Rio Salado College | RioNews: Get into the Graduation Spirit Rio Waves! Get into the Graduation Spirit Rio Waves! 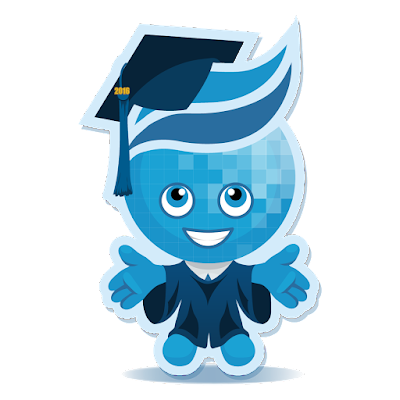 Tomorrow is the big day-- the Rio Salado 2016 commencement ceremony! We are excited to celebrate this special occasion with our community-- in person and online! 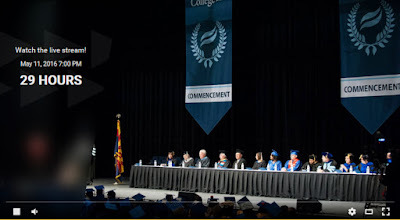 Click on this link or the image above to watch the ceremony via live stream courtesy of Maricopa Community Colleges Television-- beginning at 7 p.m.
Share your graduation spirit with our Maricopa Community Colleges family! 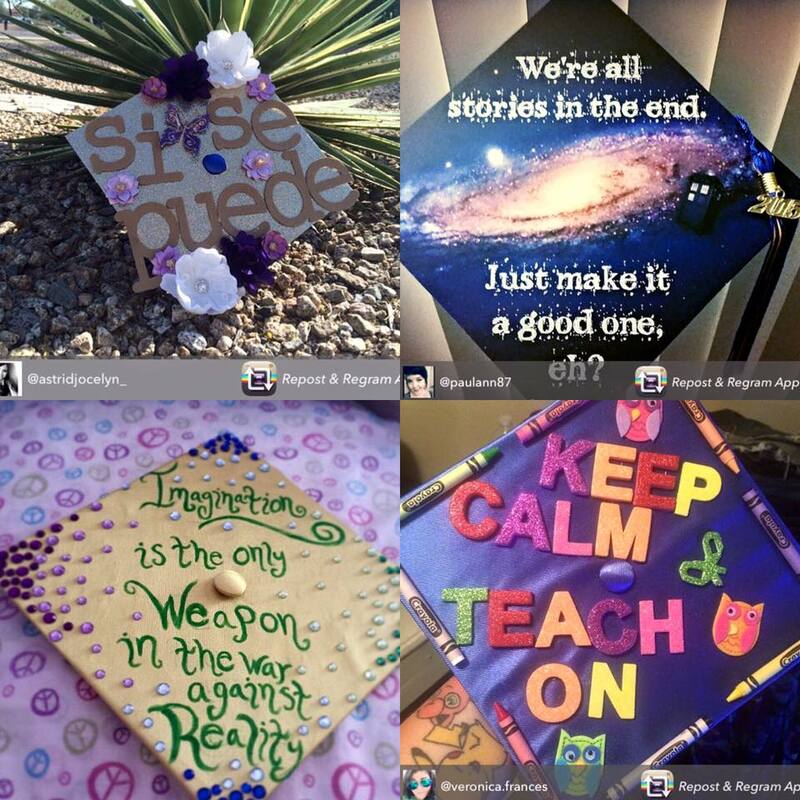 Upload your grad pics and stories using ‪#‎RioGrad‬ and ‪#‎Maricopa16‬! Visit our commencement web page for additional details and this RioNews blog for special highlights about tomorrow's ceremony.